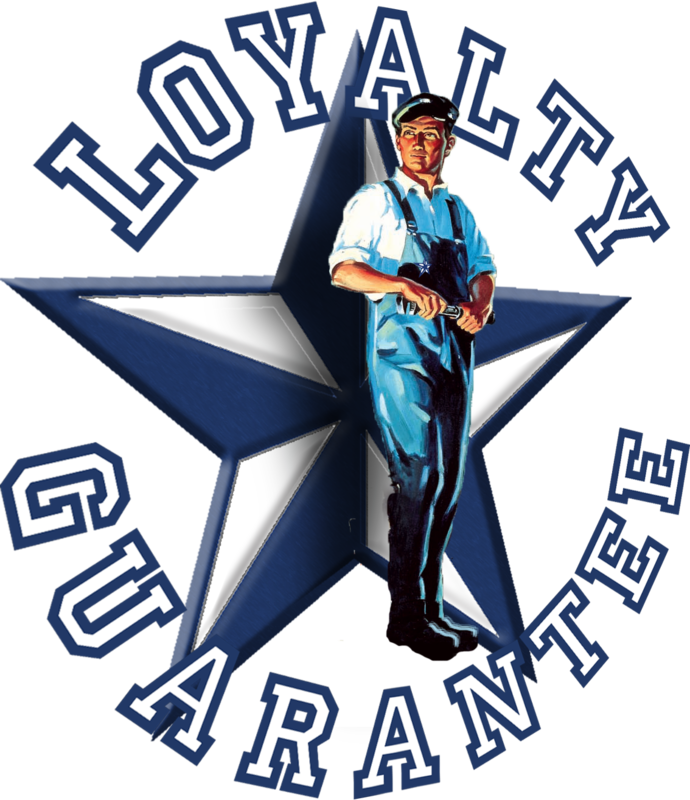 Water Heater Repairs from Texas Master Plumber are backed by our “Loyalty Guarantee!” Our Houston plumbing customers have depended on the licensed and qualified Houston plumbing professionals at Texas Master Plumber since 2005. The need for water heater repairs can be caused by several different elements within the residential plumbing and commercial plumbing systems in a building. When a water heater is installed, it begins to deteriorate almost immediately. Like humans, they were born to die, that is the laws of nature, specifically the 2nd Law of Thermodynamics, is true. Nothing lasts forever. Water heater repairs can range from a simple Temperature and Pressure relief valve replacement to removing the water heater and installing a new one. From the day the water heater is installed, it heats the tank and the water stored inside. The tank will slightly expand and constrict during the heating and cooling process at which the temperature fluctuates by the thermostat settings. The glass lining inside the water heater begins to crack over time through slight defects and slowly lets water seep in between the glass lining and the steel tank. The cracks in the glass lining only get bigger and bigger until the tank rusts through and a begins to leak. A water heater installation is imminent. 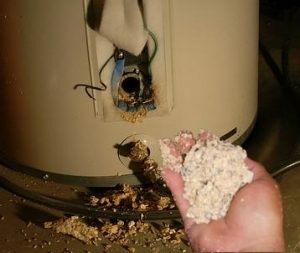 Another factor to consider is that sediment begins to build up from the moment you start using your water heater. This sediment can reduce the efficiency of your water heater and can lead to costly repairs if not managed properly. Texas Master Plumber can help. When a water heater malfunctions without a leaking tank, most of the time, water heater repairs are possible with the replacement of the malfunctioning part. On a gas water heater, the thermocouple is the part that tells the gas control valve that the pilot has a flame and it’s okay to fire the burner for operation. If the thermocouple is bad, the gas control valve will not receive the signal that there is a flame and will not turn the gas on to the burner. It will also turn the gas off to the pilot assembly that lights the burner. Other water heater repairs can be a little more extensive. The gas control valve has a few responsibilities such as receiving the signal from the thermocouple and monitoring the temperature of the water inside the tank. The gas control valve has a probe that sticks into the tank to sense the temperature. With a traditional gas control valve, there is a spring inside it that expands and constricts passed a switch that turns the gas on to the burner. Sometimes, the spring becomes week and the temperature can fluctuate 20, 30 and even up to 40 degrees. Sometimes you will have extremely hot water that could potentially burn the skin, and sometimes you will have warm water that can seem to run out before you can get the soap out of your hair. For all of your Houston water heater installations and repairs, call us today at (832)-736-9561. Texas Master Plumber is Houston’s brand for Bradford White water heater repairs. We are a trusted water heater installation and repair partner with Bradford White and we understand how to take care of our clients needs with the appropriate Bradford White water heater products. Texas Master Plumber is a Qualified Plumber. Our plumbing experts are licensed and insured. We truly value your security so all of our water heater repair technicians drive company vehicles with our logo and wear Texas Master Plumber uniforms. We are proud to be Americans! All of our employees are eligible for employment in the United States and we are proud to support our Veterans, First Responders and Police personnel. Call Texas Master Plumber if you want a water heater installation or repair company that truly cares to offer only the very best services! Texas Master Plumber is family owned and operated and take a great deal of pride in earning clients for life. Once you have used the services of Texas Master Plumber, you’ll quickly discover why we are the most qualified plumber in Houston! All of our services are backed by our loyalty guarantee. We will get the job done right or we will make it right GUARANTEED! We believe in the quality of our work and the professionalism of our plumbers. We make every effort to get the job done right the first time. It is this dependability that has afforded us the right to earn your business and keep your business. If for any reason you are ever dissatisfied with our services please contact our C.E.O., Ronald Goyne and he will personally address any issues that you have. Not a big surprise to us, but he is still waiting for that kind of call. Call us any day and we’ll come out the same day, the next day or whatever day works for you.